If you're keen to introduce Make a Smile to a place near you, we'd love to hear from you! Opening a chapter can be one of the most rewarding experiences and allows us to visit ever increasing numbers of children to make them smile. 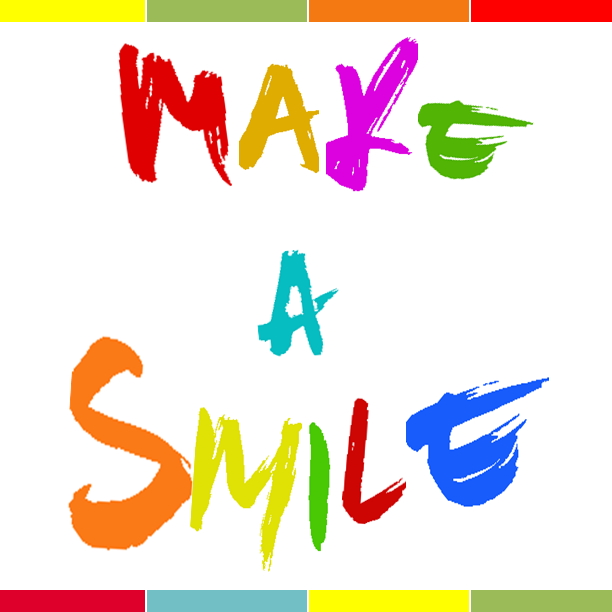 As a chapter founder, you will be responsible for bringing Make a Smile to your local area and organising events. A Chapter will adopt the Make a Smile constitution and structure and have its own committee to organise and run events, bringing smiles to the local area. We will provide top quality training in how best to run operations, funding to supply costumes, advertising and as much support as is needed in organising events. Once a year, the chapter Presidents will get together for the annual general meeting to discuss how best we can all develop. Why do you want to set up a chapter? * Recommend at least 200 words. We want to know if you're aware of our values and keen to do it for the right reasons. Required field! What experience do you have in volunteering or cosplay? * Recommend at least 200 words. Do you know the kind of work that's likely to be involved and would you be able to follow through on it? Any experience is relevant! Required field! Any other information? Required field!